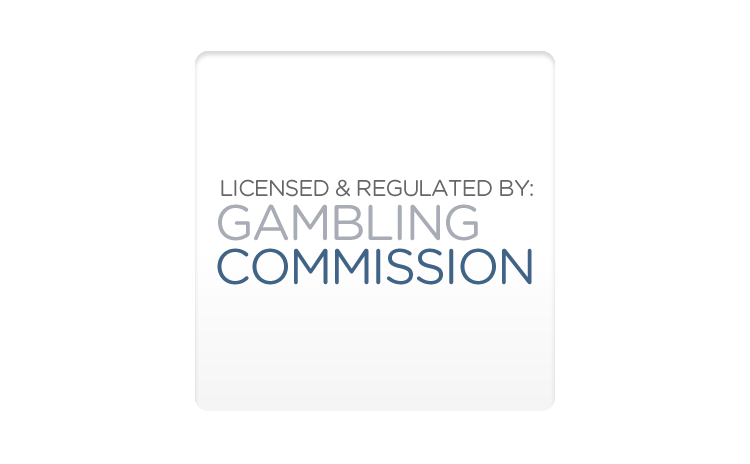 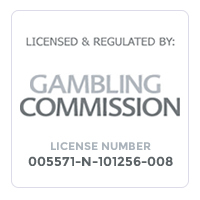 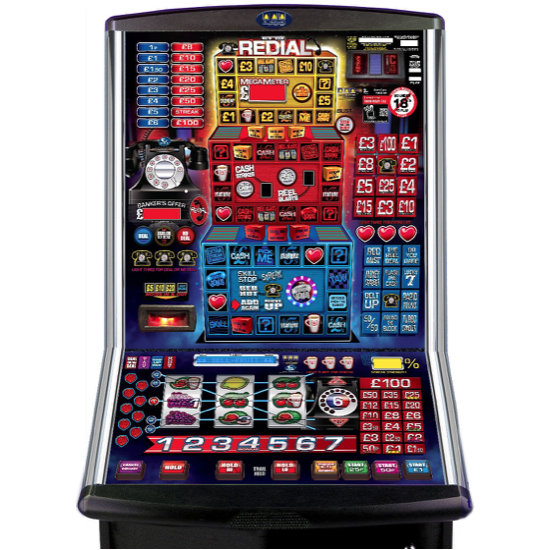 The traditional ‘pub fruit machine’ is now classed as Category C by the regulators. 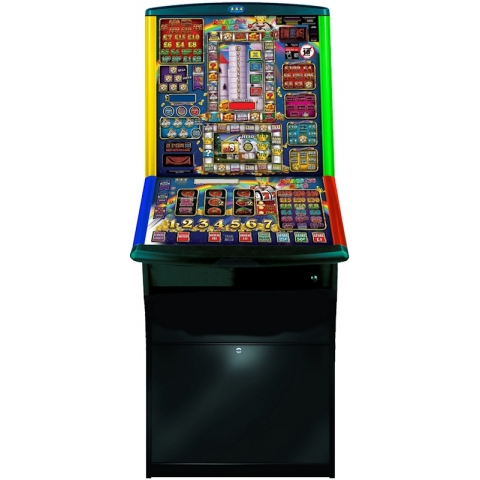 Most pubs have a right to 2 of these machines, although more can be sited subject to local/legal restrictions. 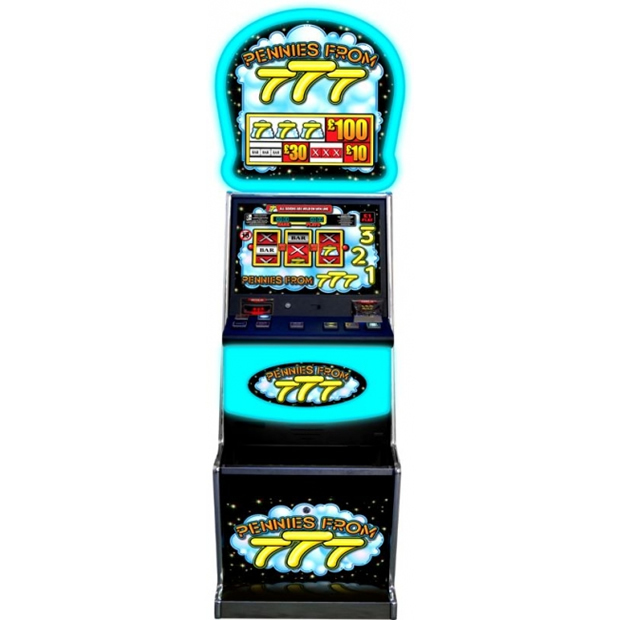 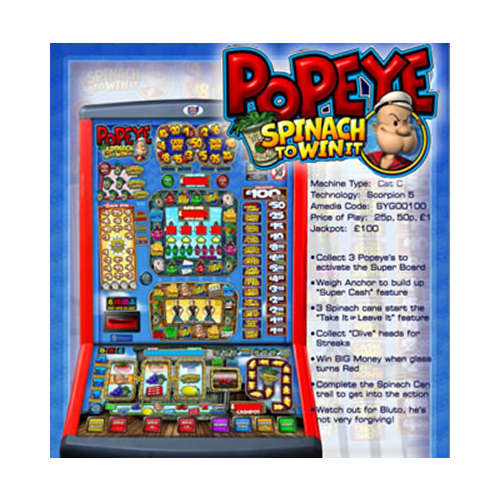 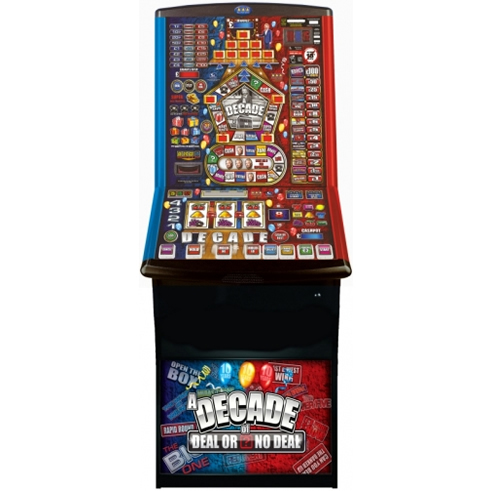 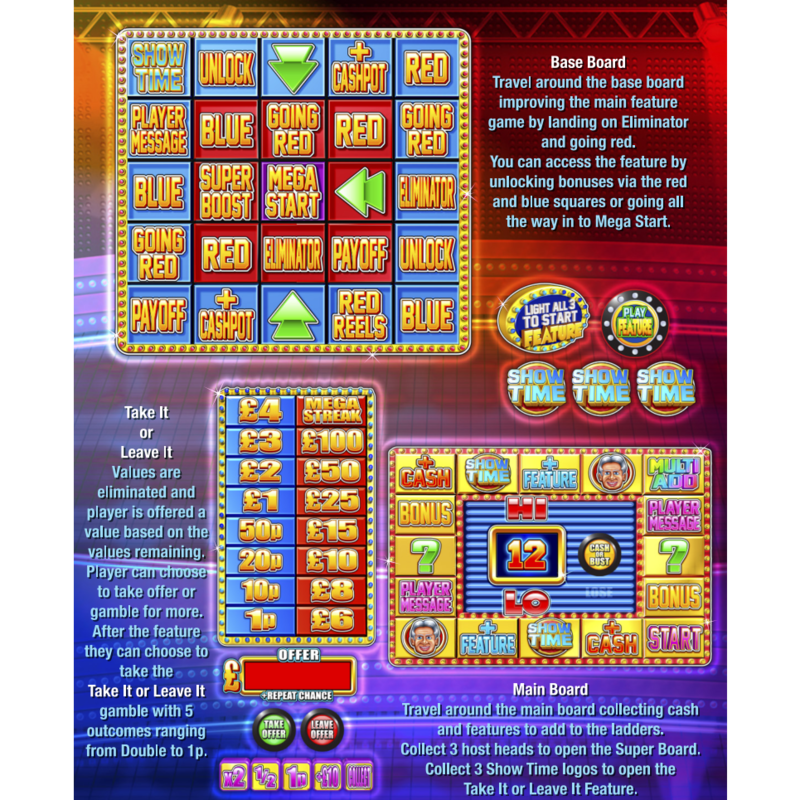 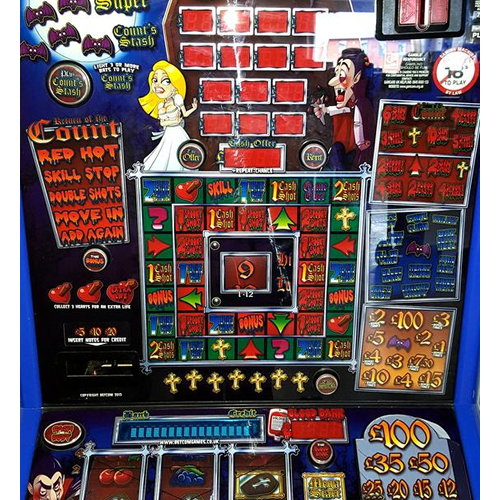 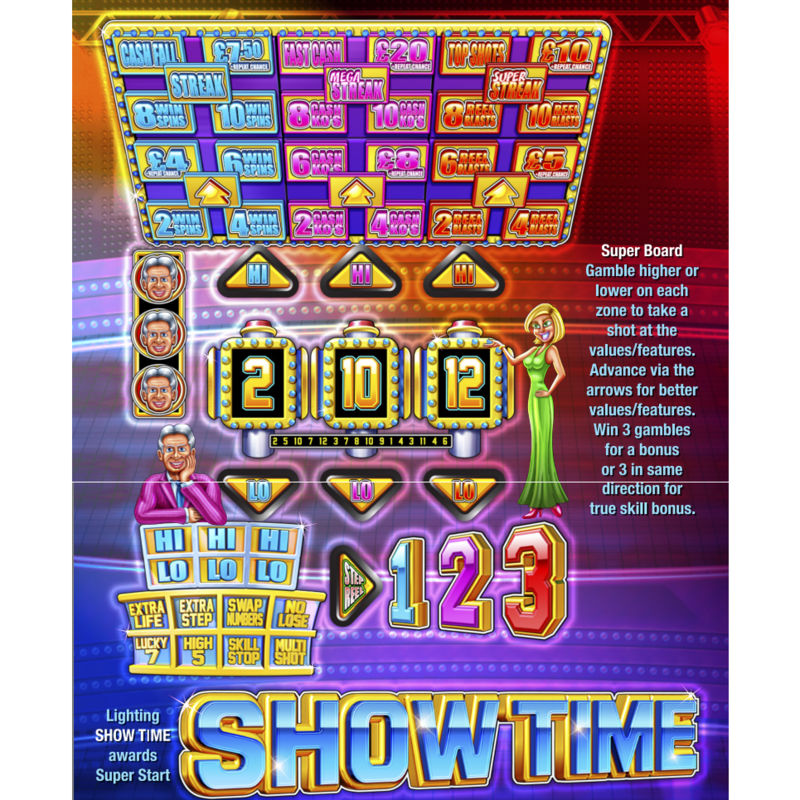 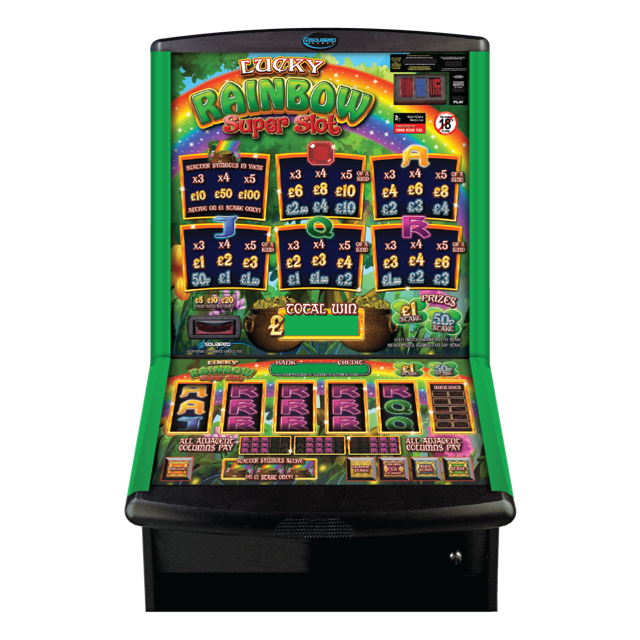 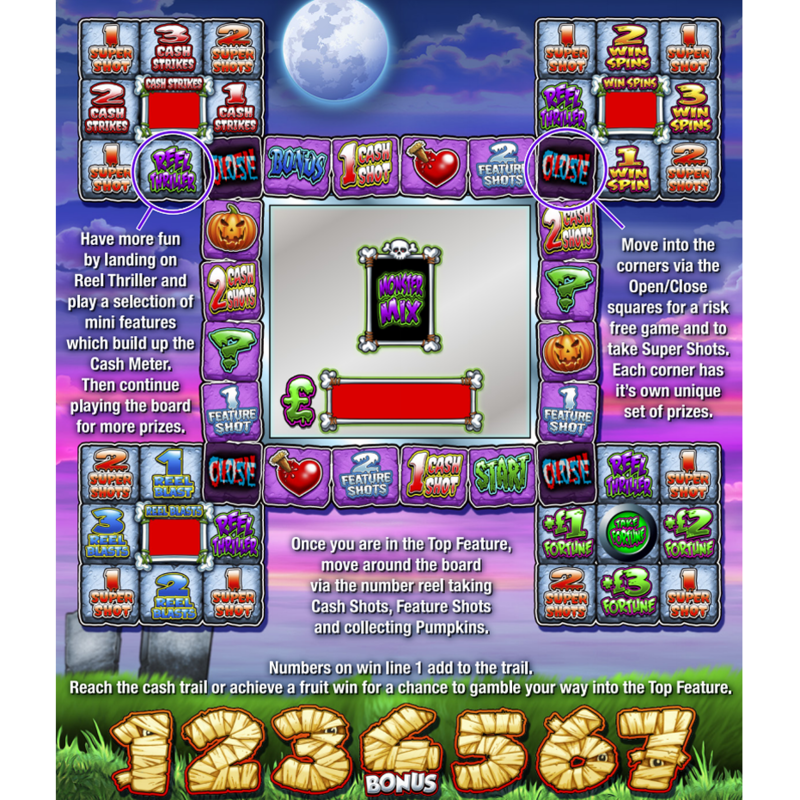 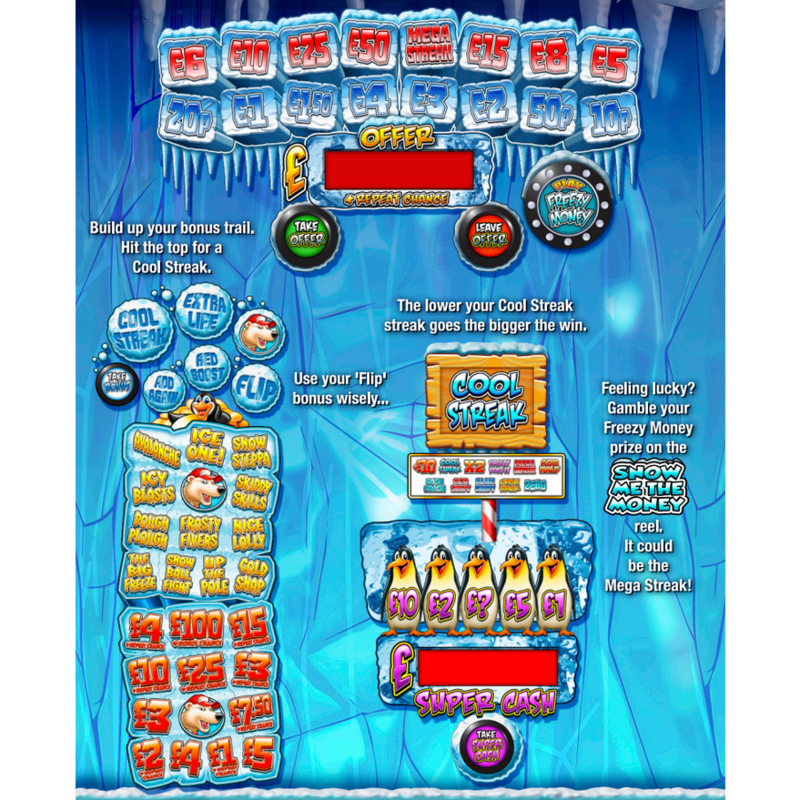 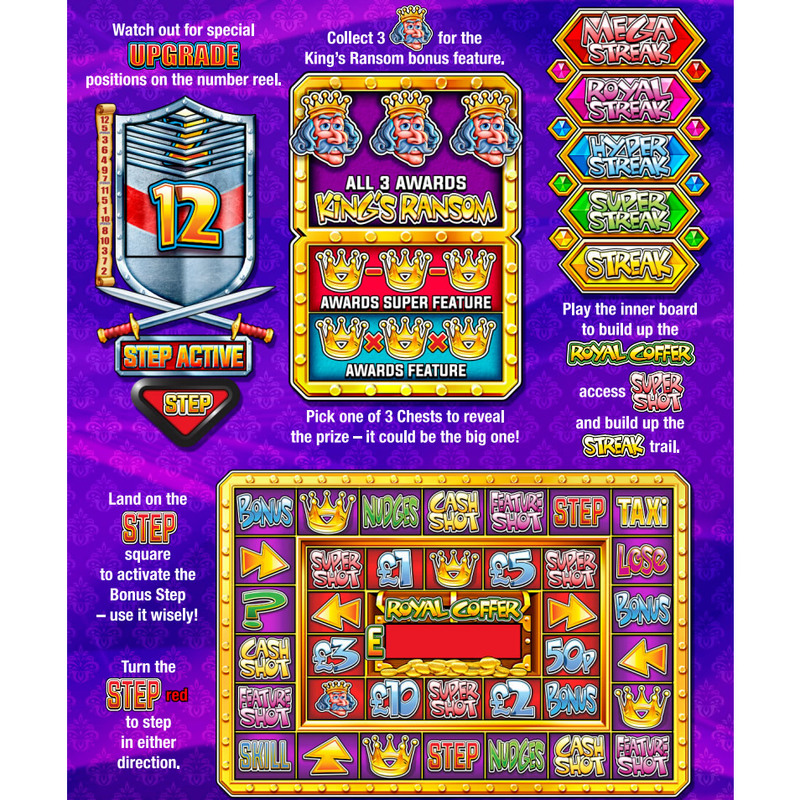 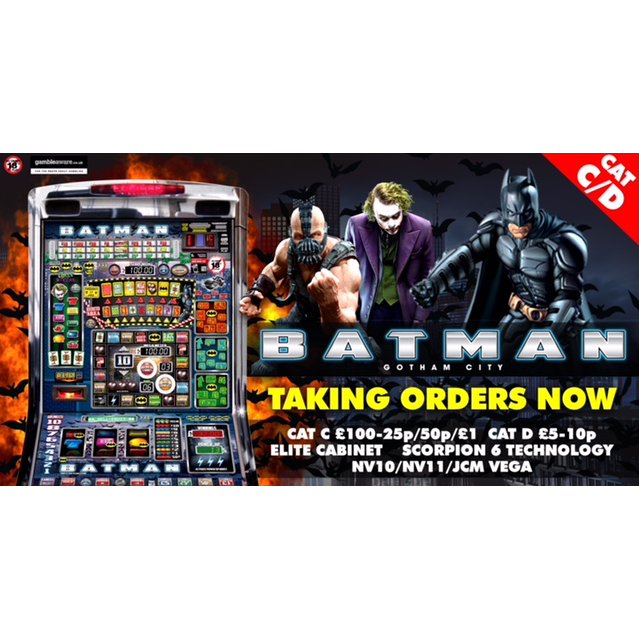 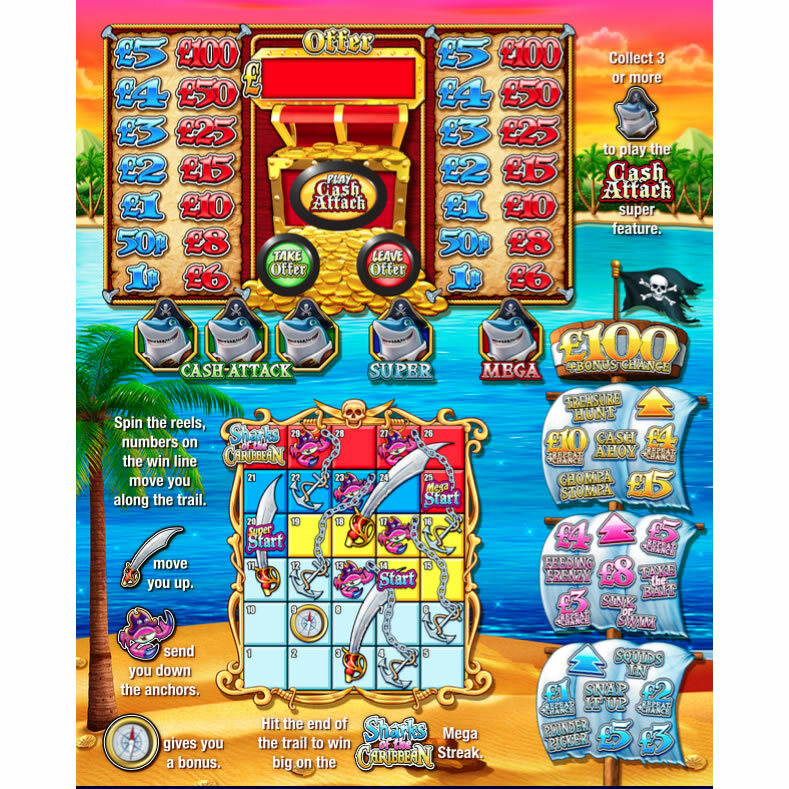 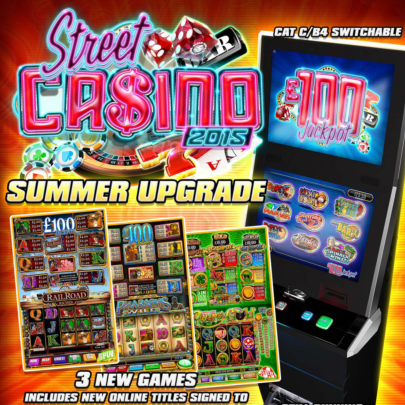 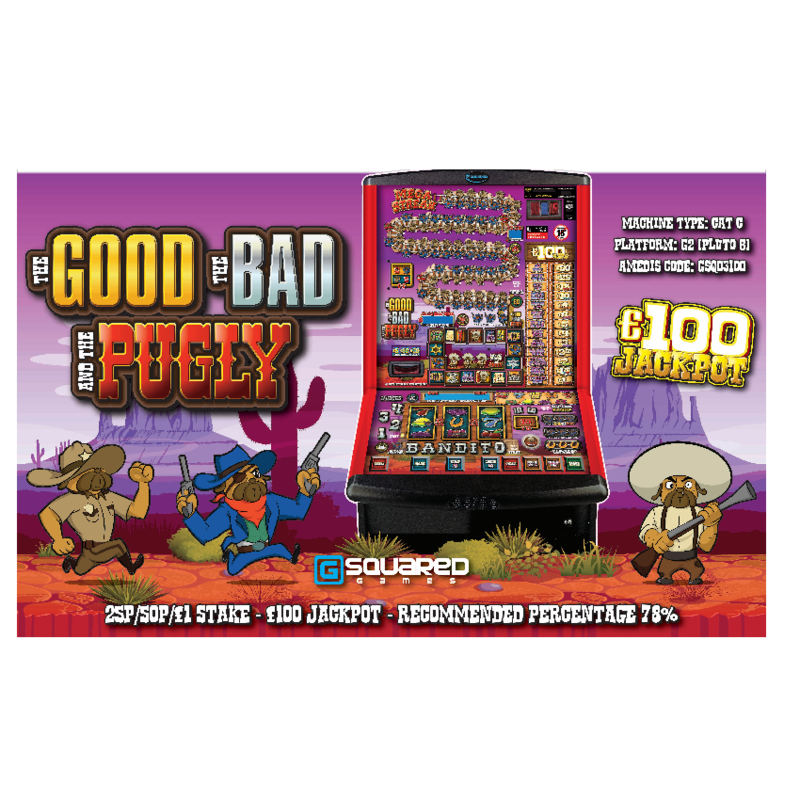 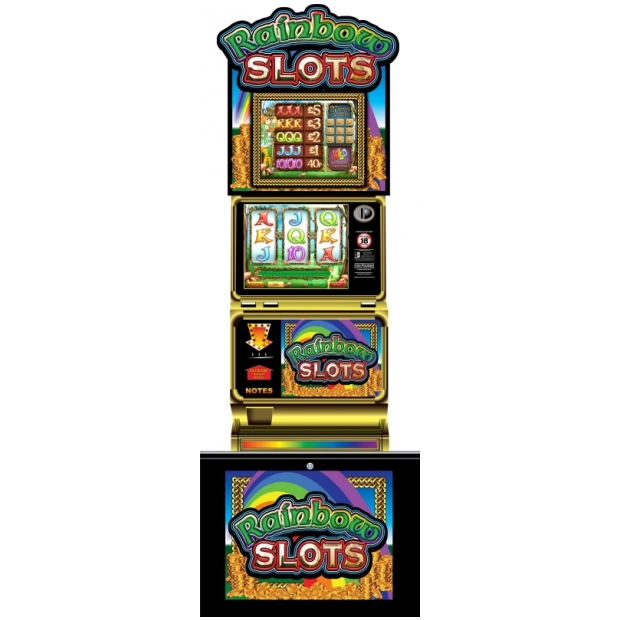 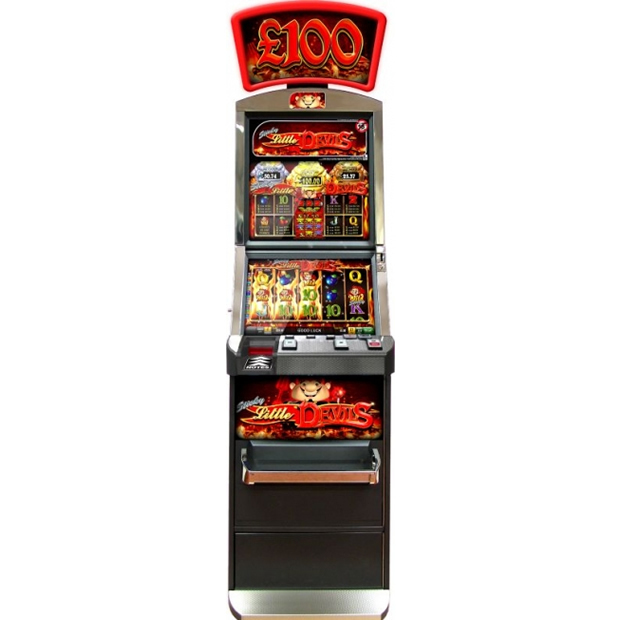 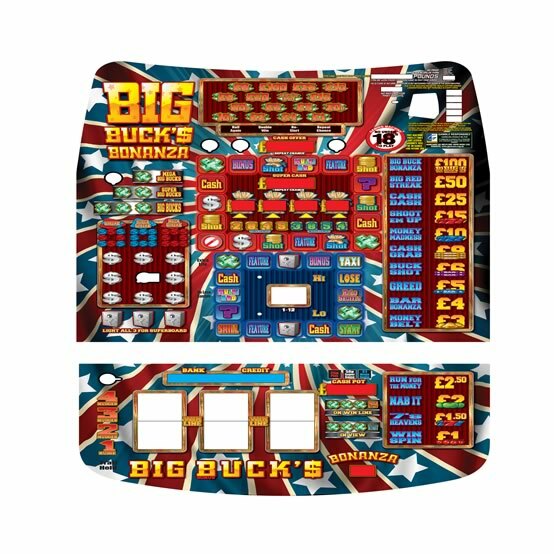 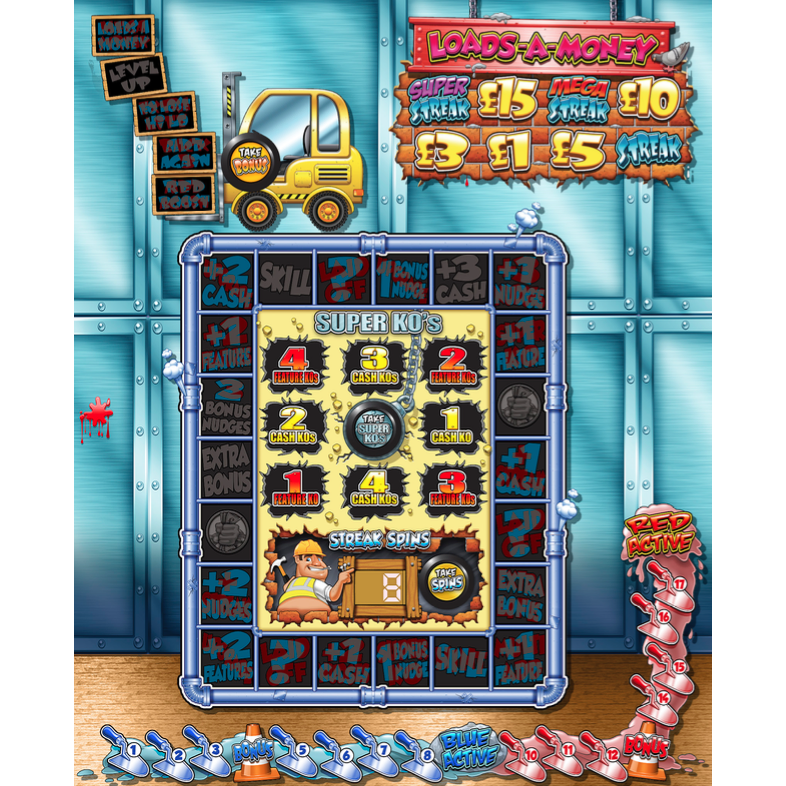 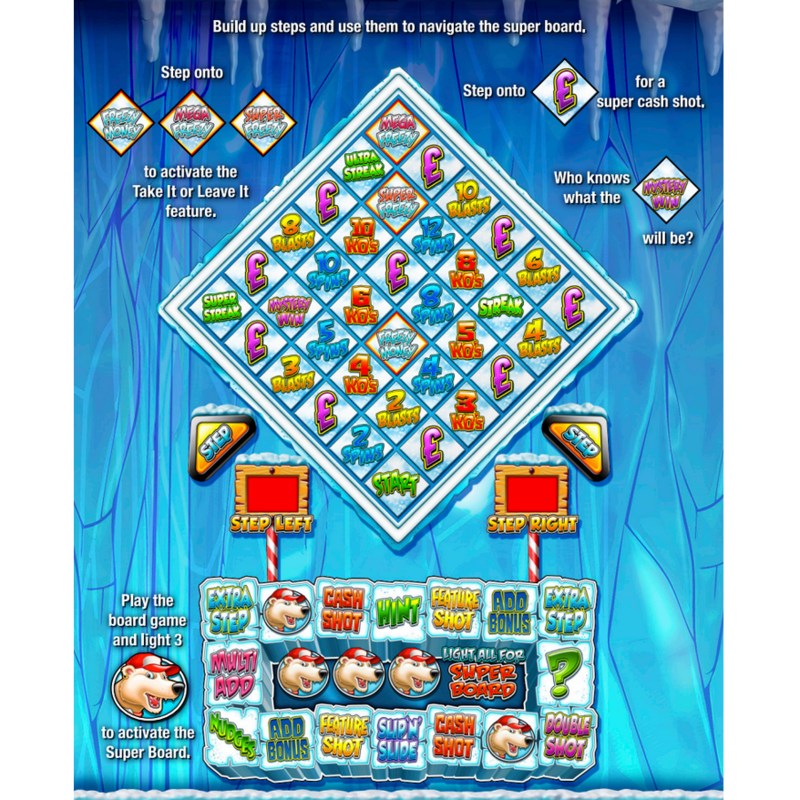 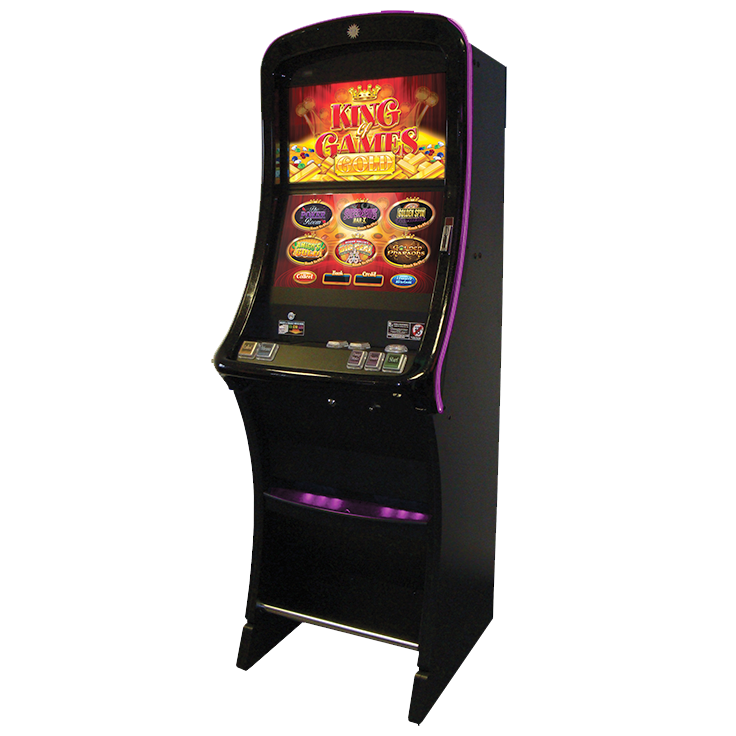 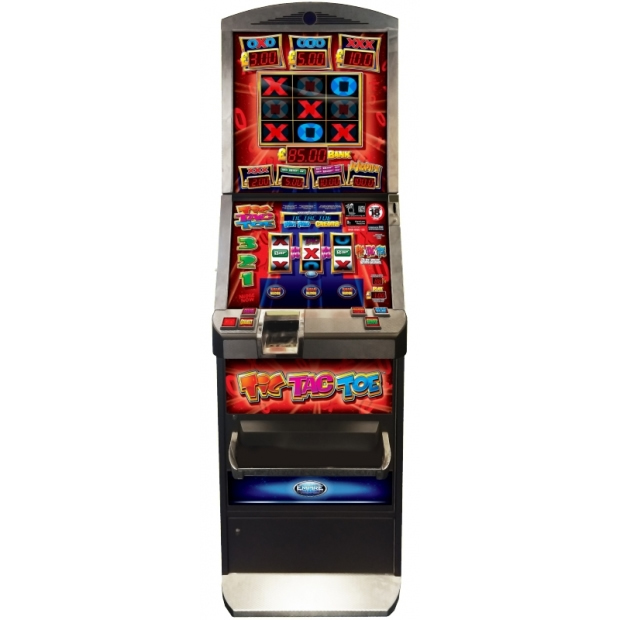 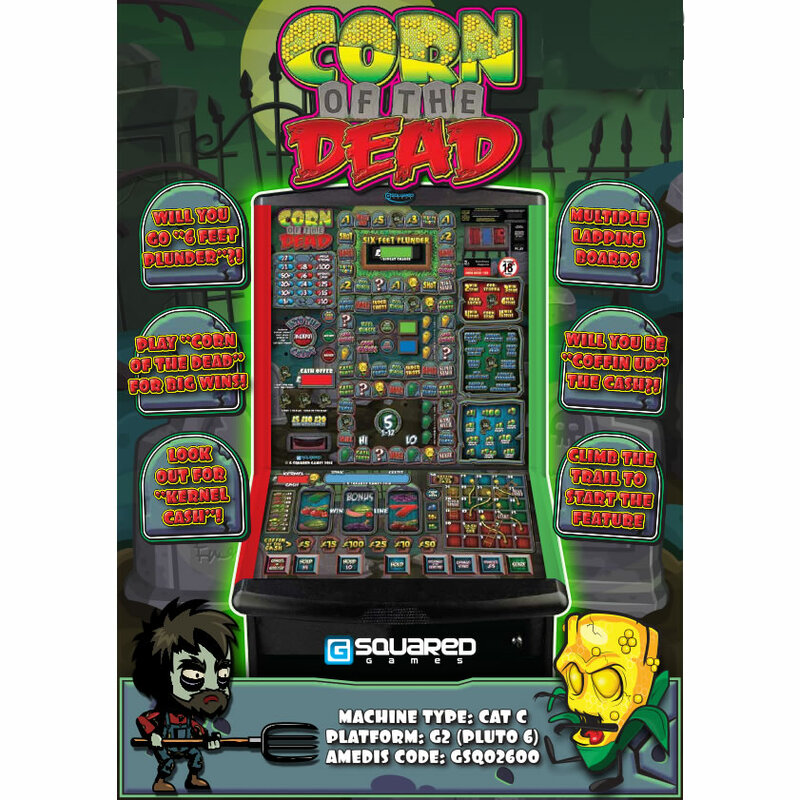 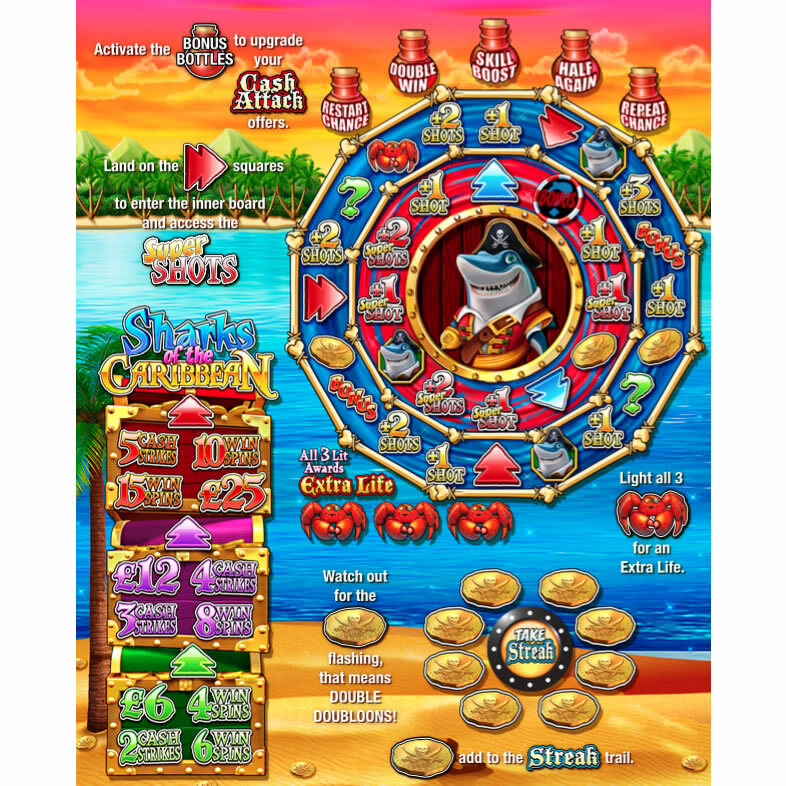 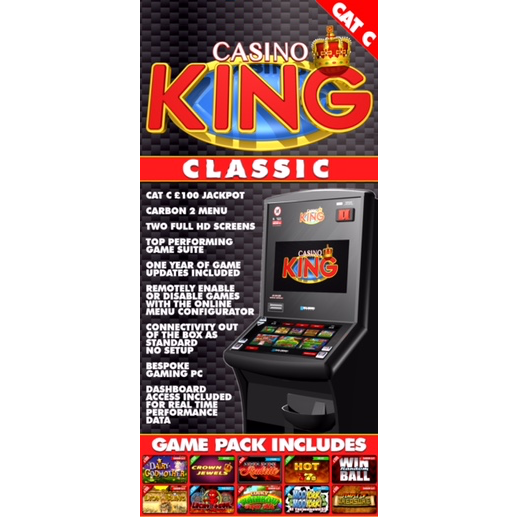 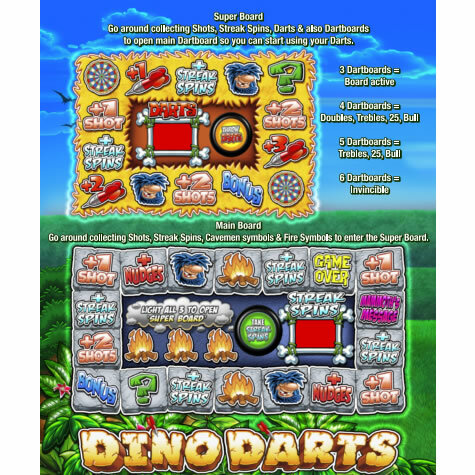 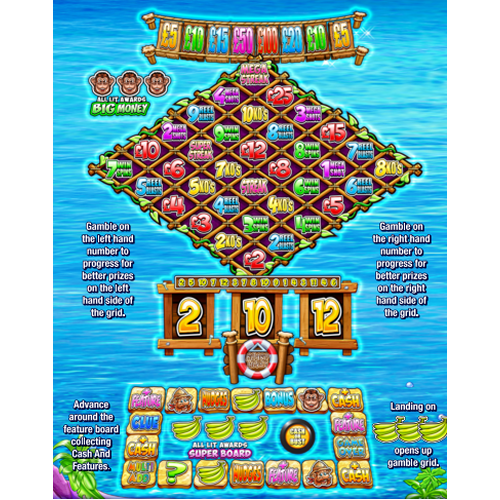 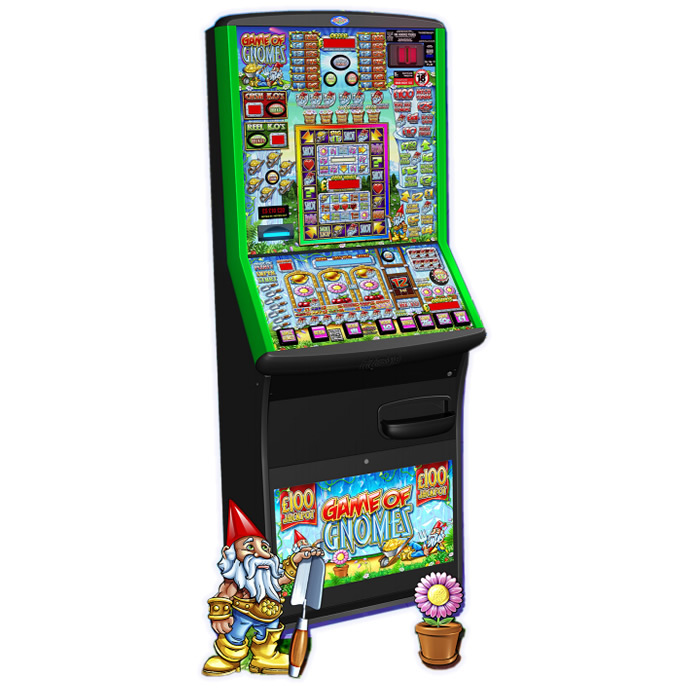 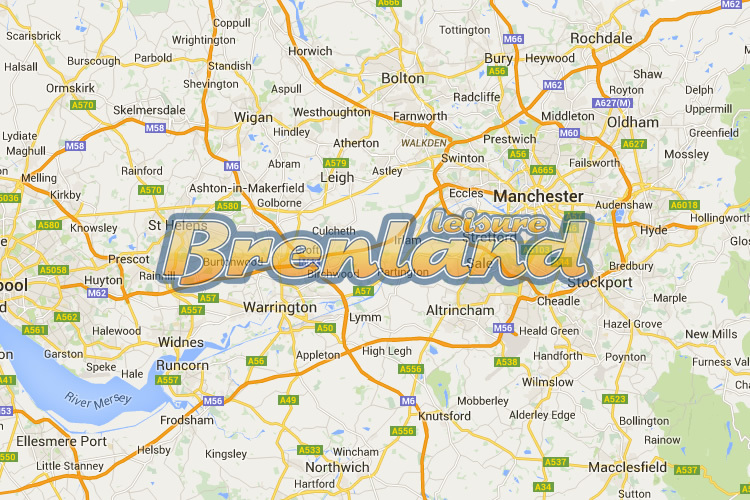 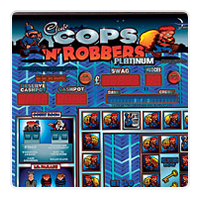 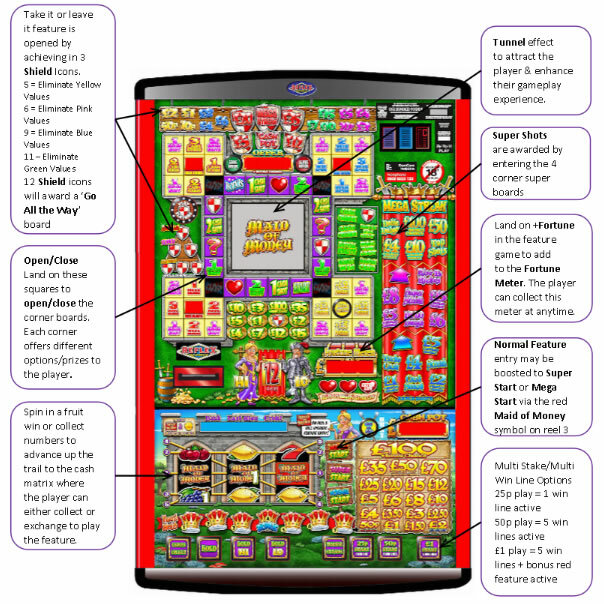 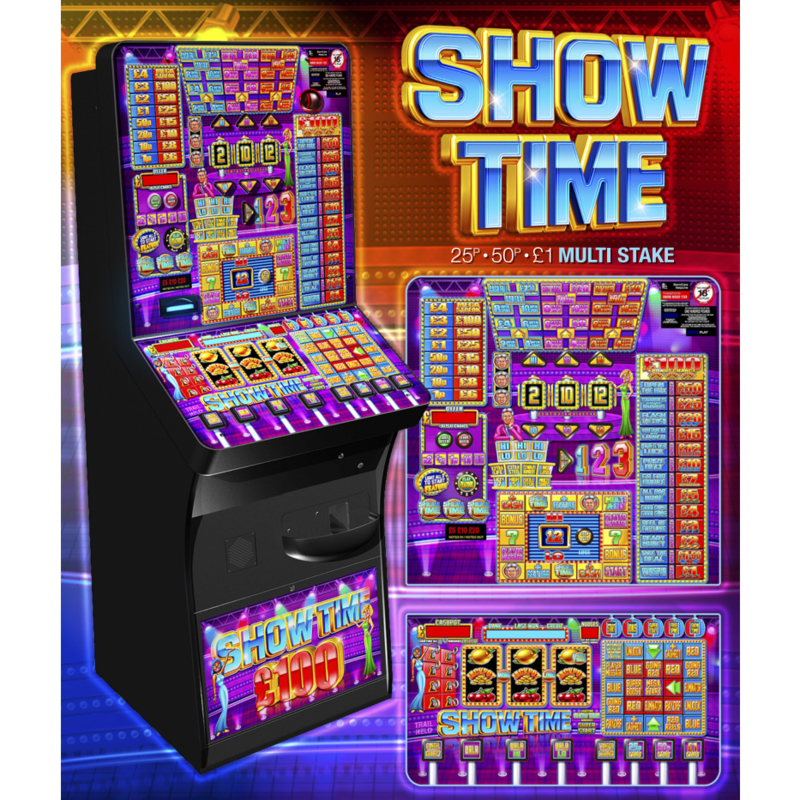 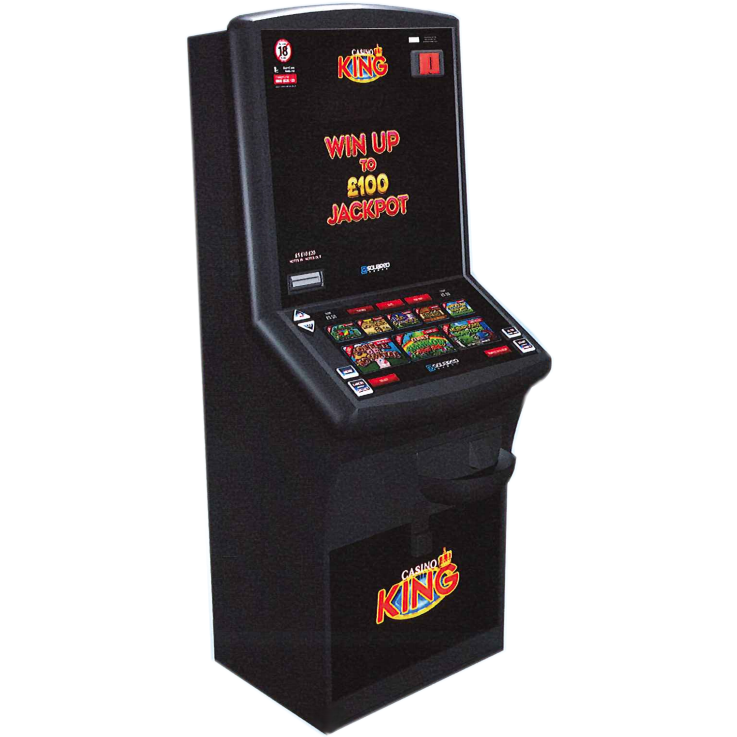 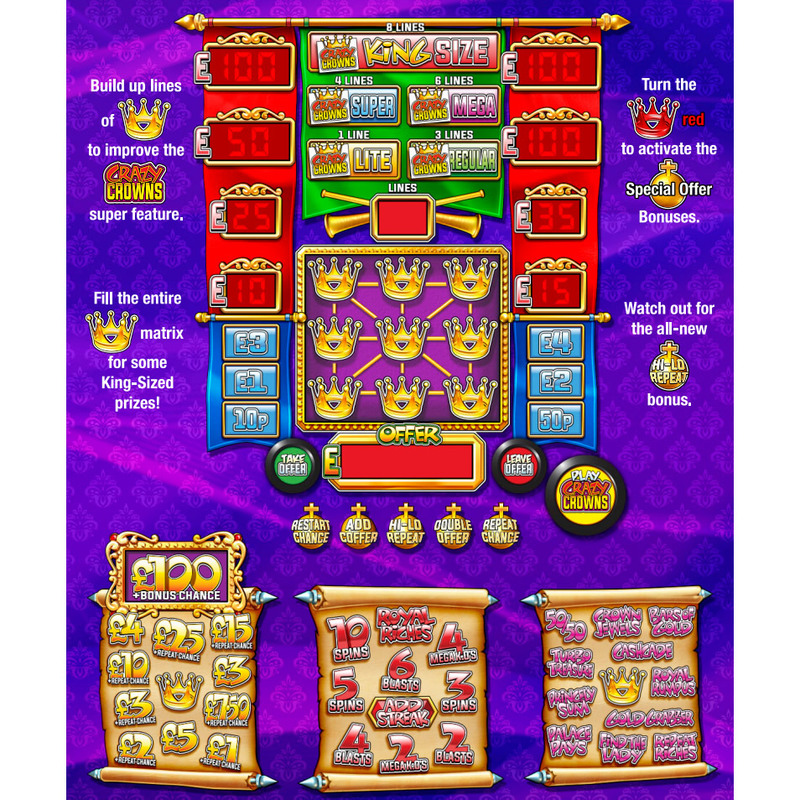 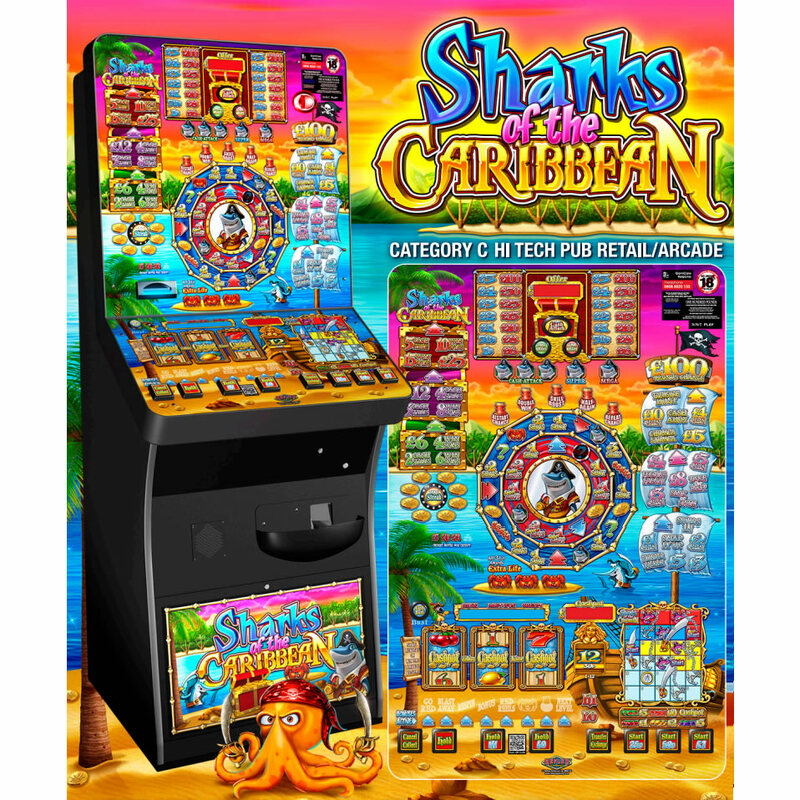 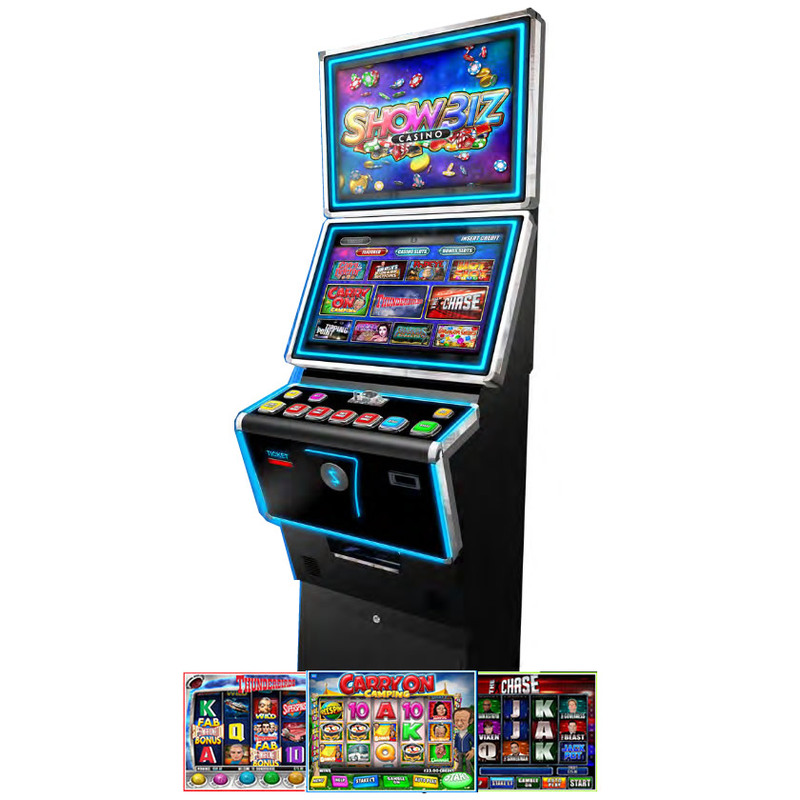 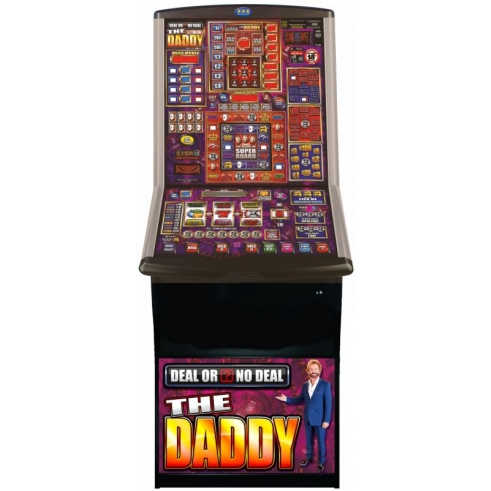 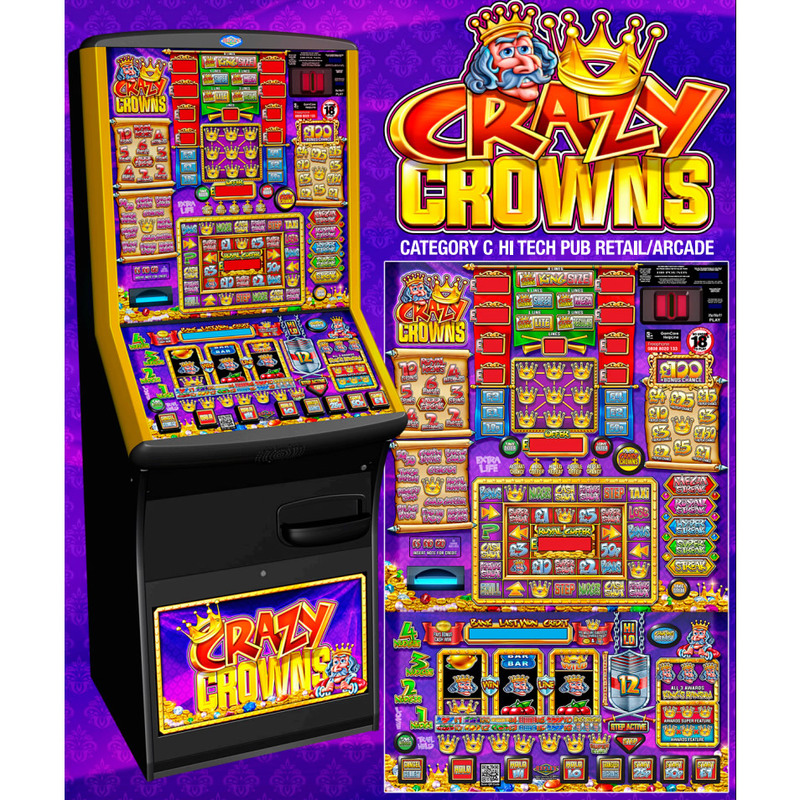 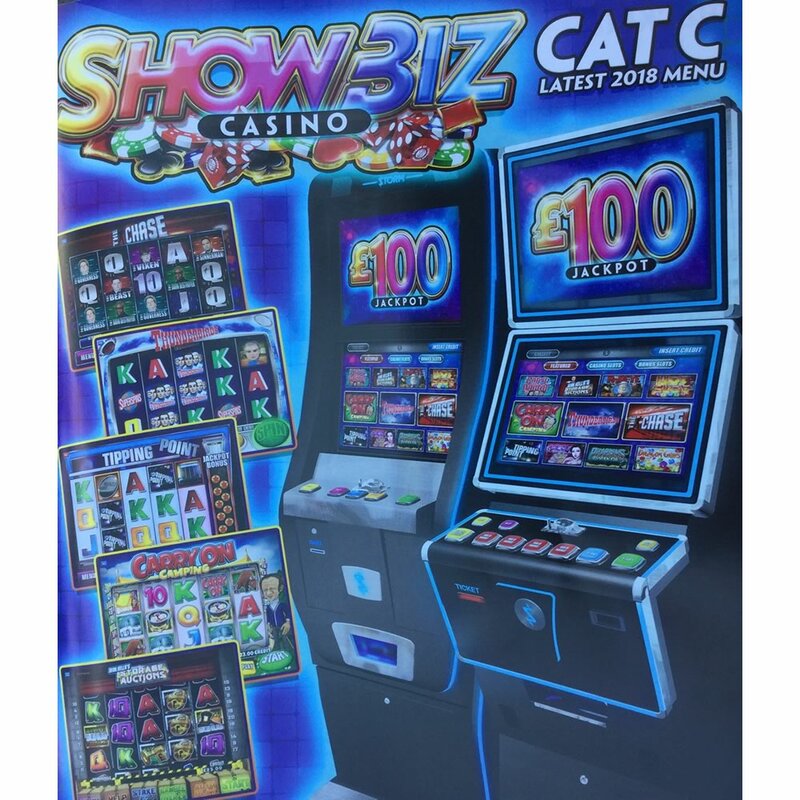 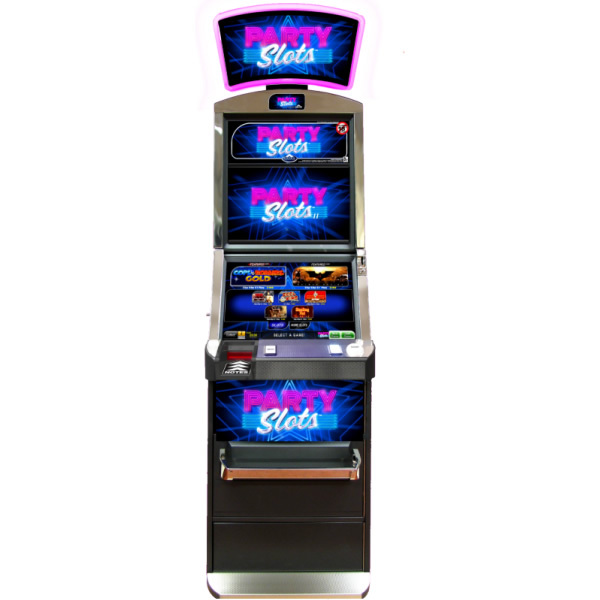 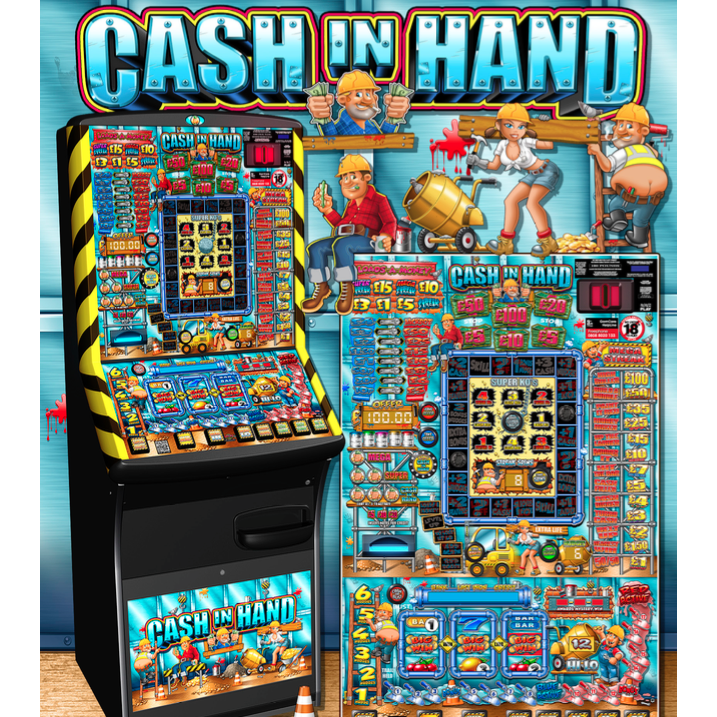 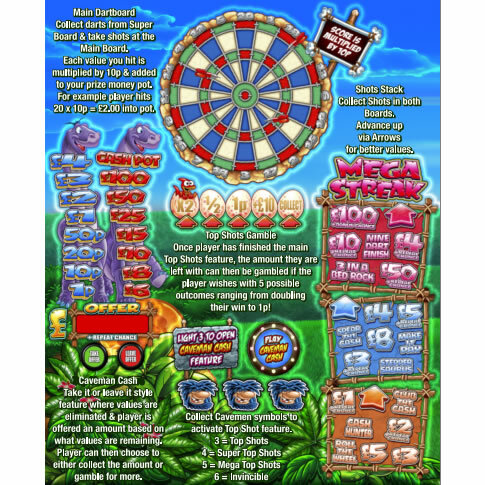 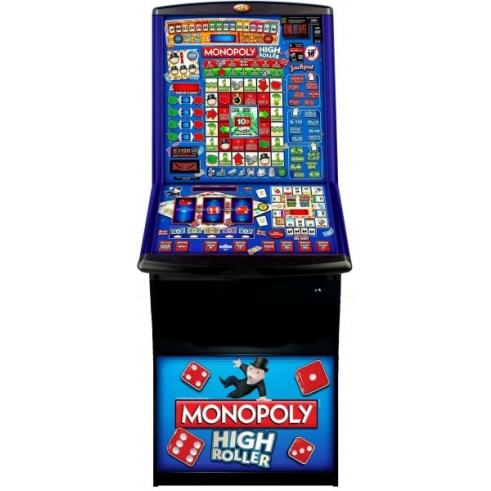 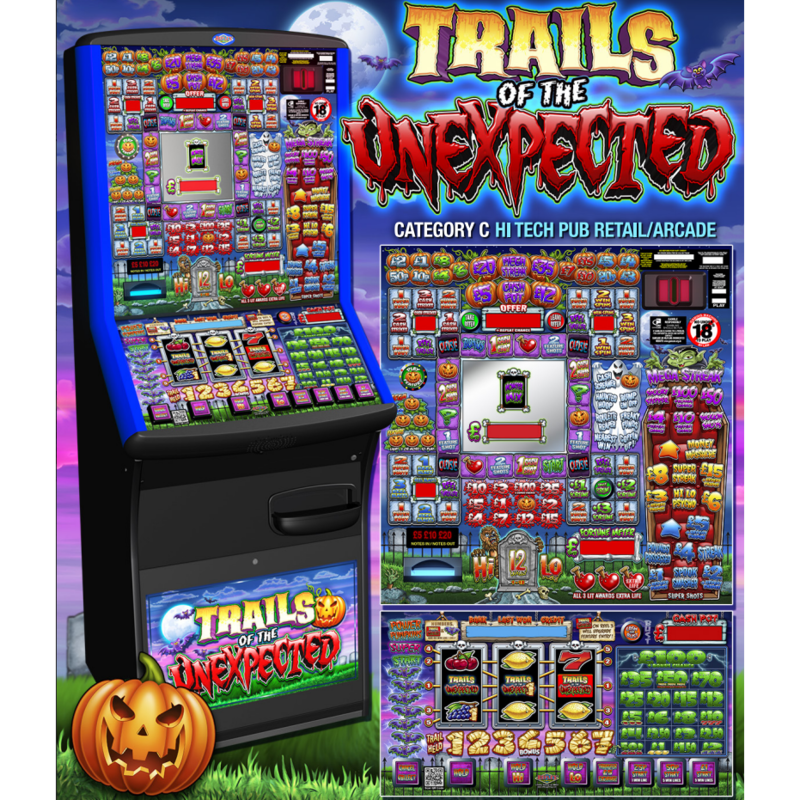 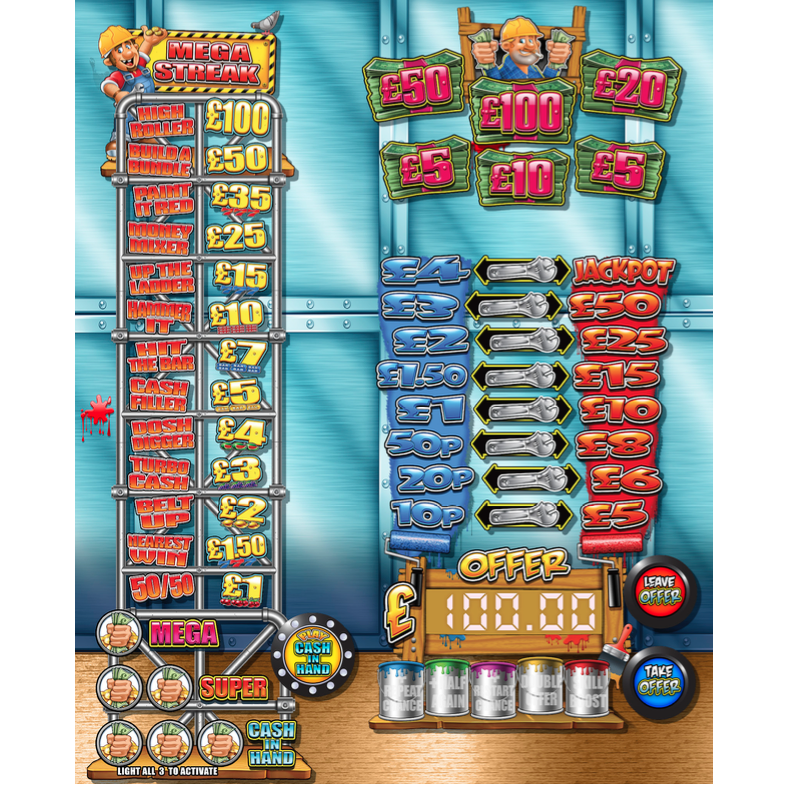 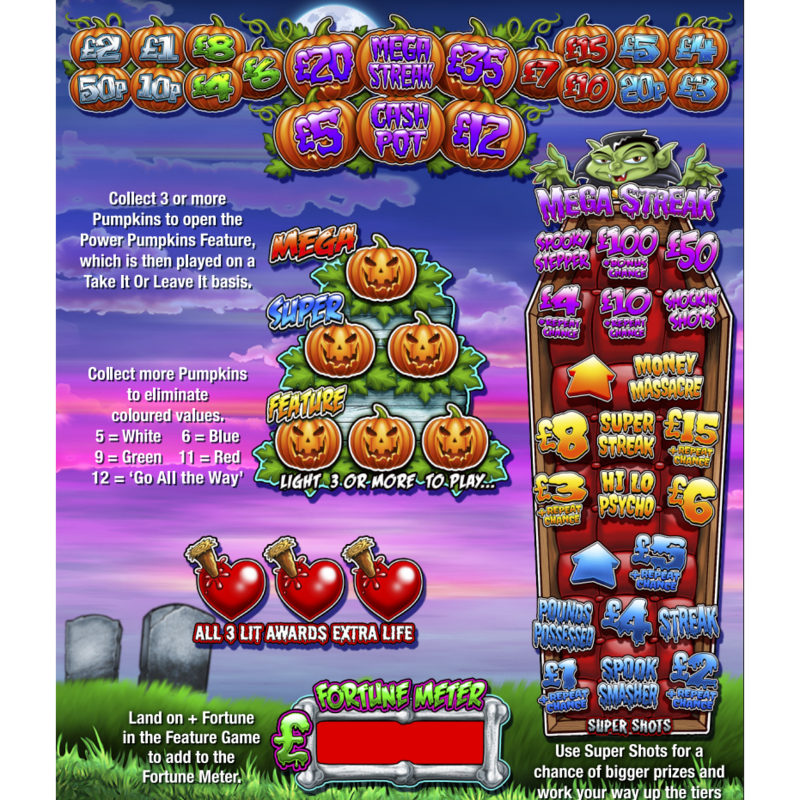 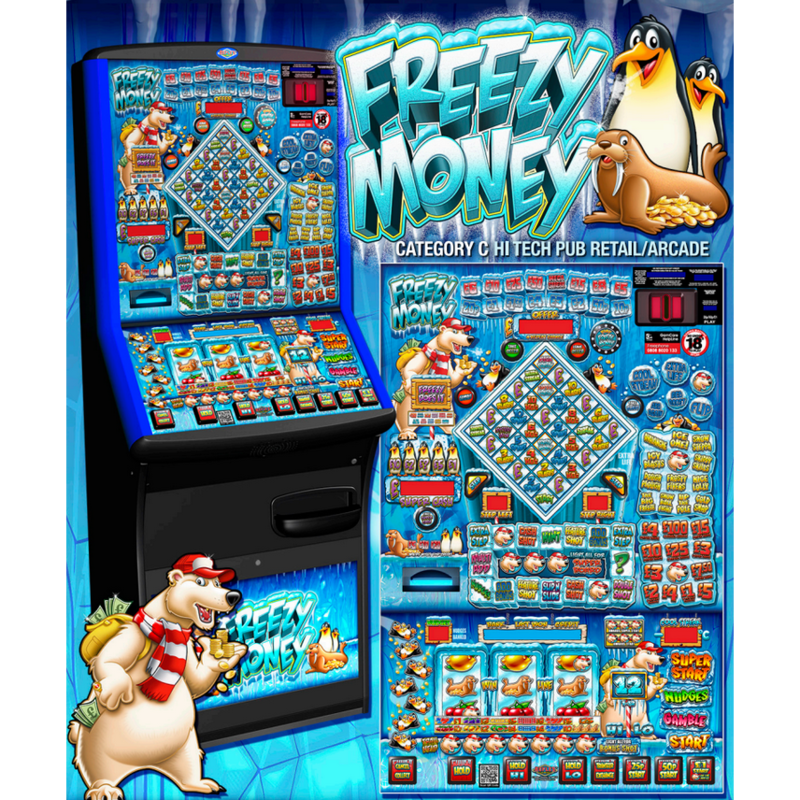 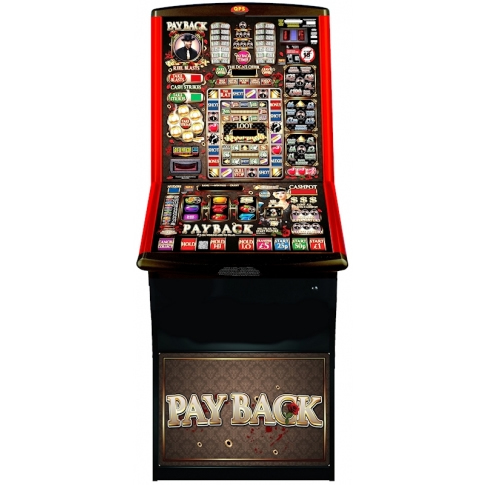 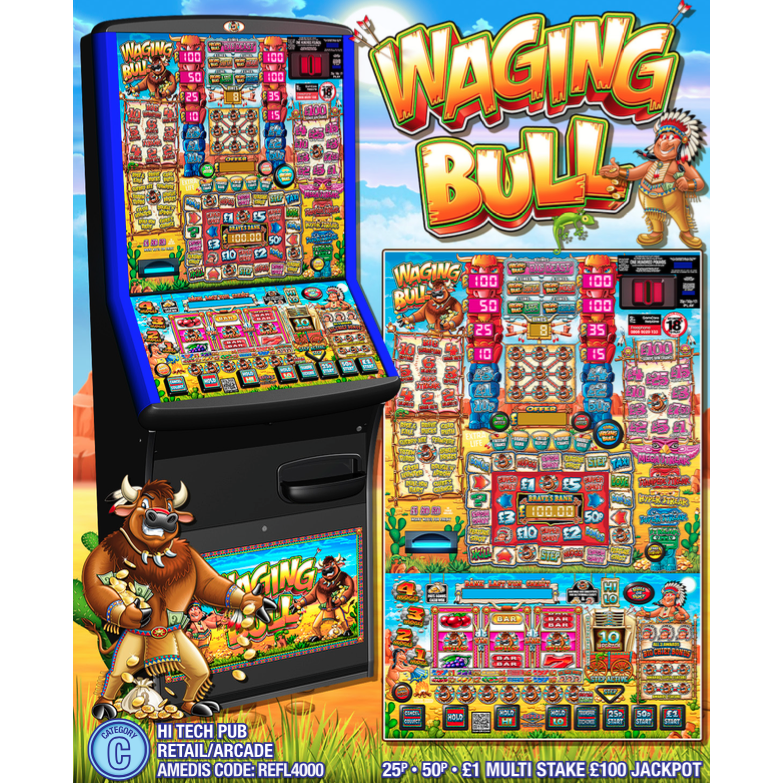 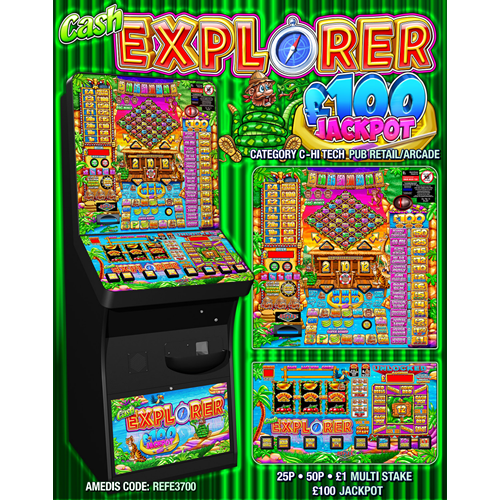 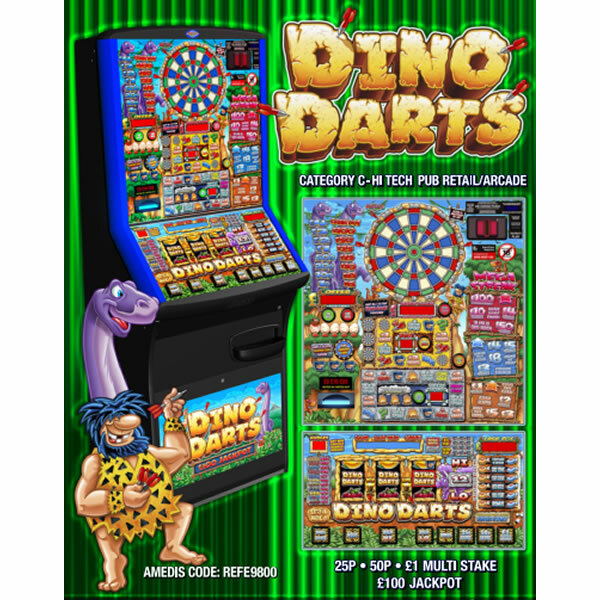 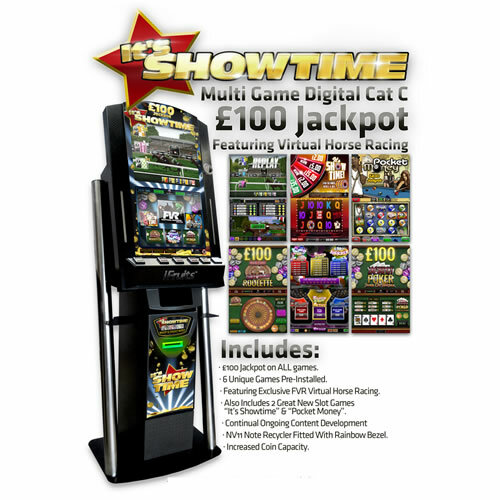 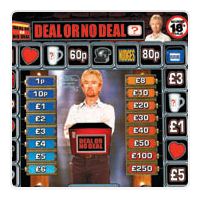 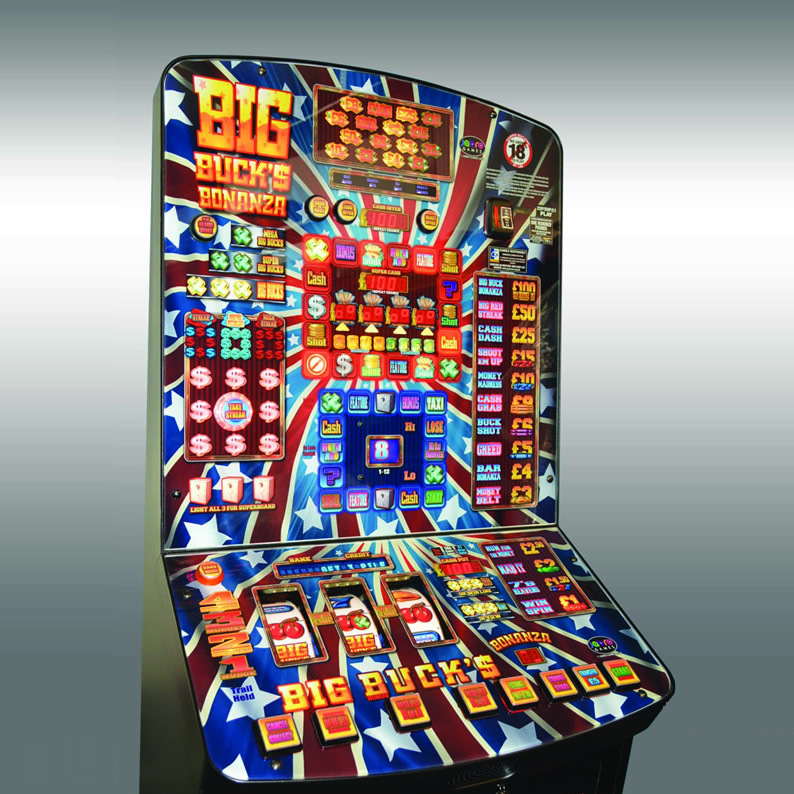 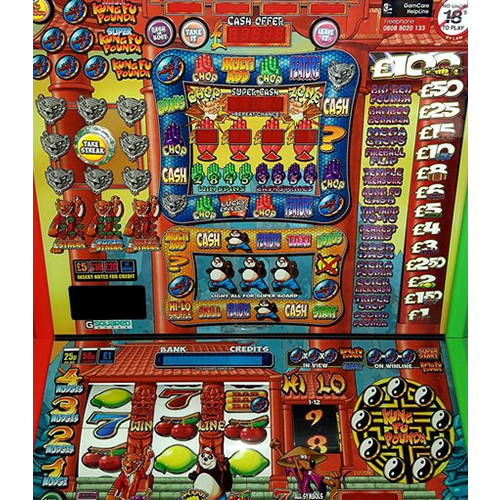 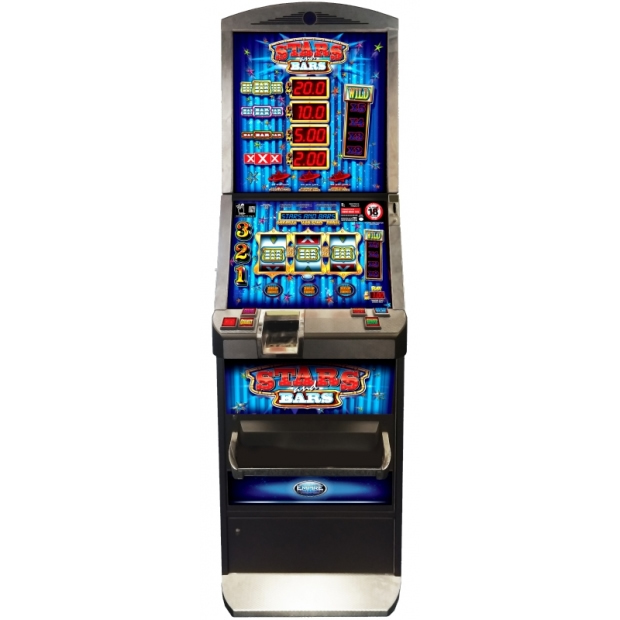 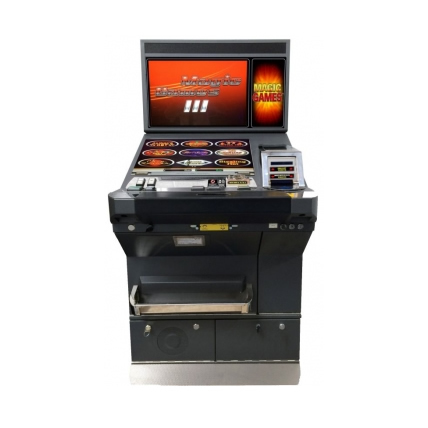 The machines are still seen as the mainstay of most venue’s gaming machines as they offer a £100 jackpot. 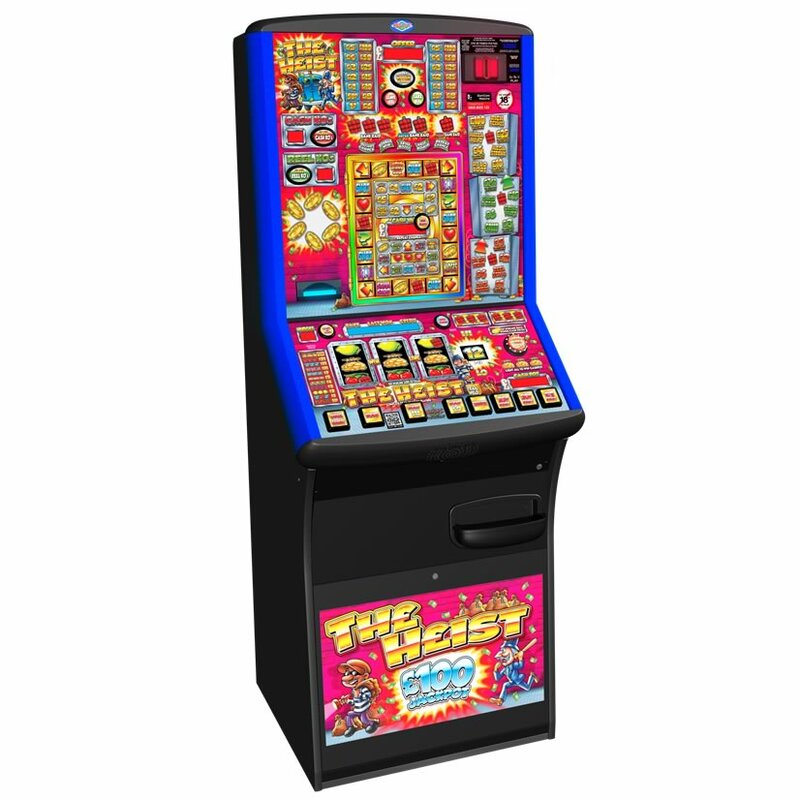 They are supplied on keen rental terms or a no obligation profit share with the machine floated by us and the licence fees are paid. 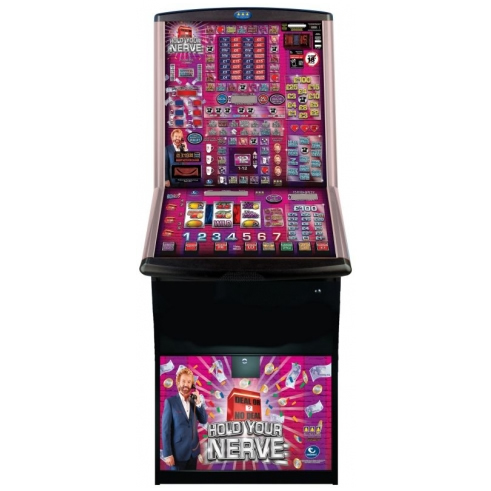 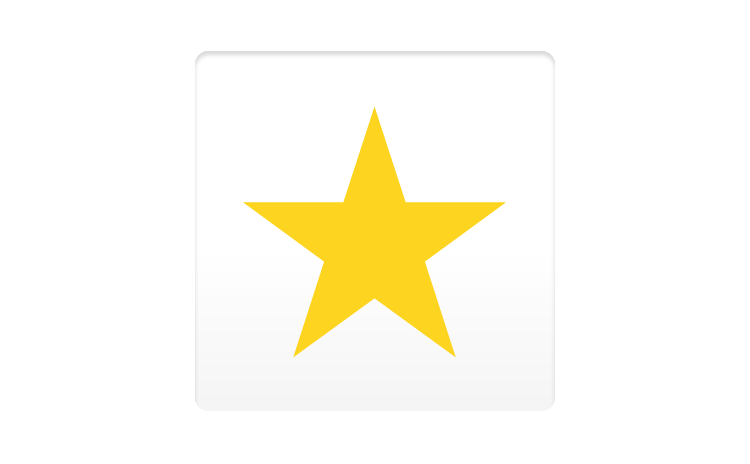 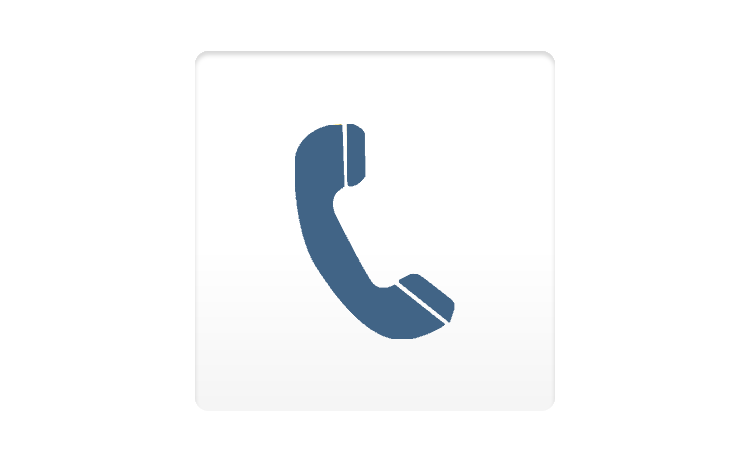 We find that most many of clients prefer machines with note changers. 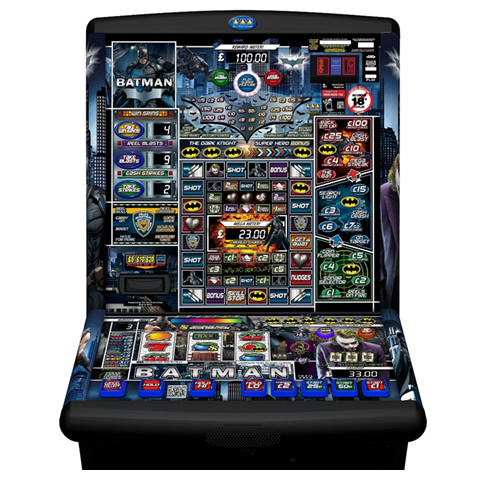 This prevents the needs for the bar to provide change and accepting all notes is a major plus point in retaining customer loyalty.